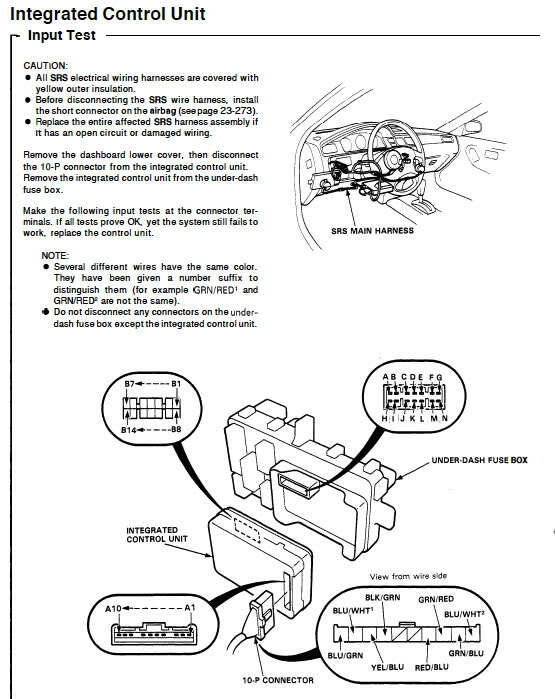 my wipers arent working and figured it might be wiper relay behind the cabin fuse box. i figured this because when on intermittent it would make a clicking noise in this area. but cant seem to take it out..do i have to remove the fuse box?and if so how do i do it...i saw the 2 bolts but do i have to disconnect everything? Failing to return to home position I think can also be caused by the control switch (on the column). Hi all, I tag along with this topic since I'm experiencing a similar issue. - I turn the wipers on → nothing happens, whatever speed I select. - I put the selector back to zero and then push the wipers lever down, towards the car floor → the wipers work fine. - If I push the lever down when the selector is on a speed different then "zero", the wipers stop the instant I let le lever go; the go back at "rest position" only if I put the selector back to zero. I have a 2010 civic. The high speed wiper setting did not work. Only slow speed. 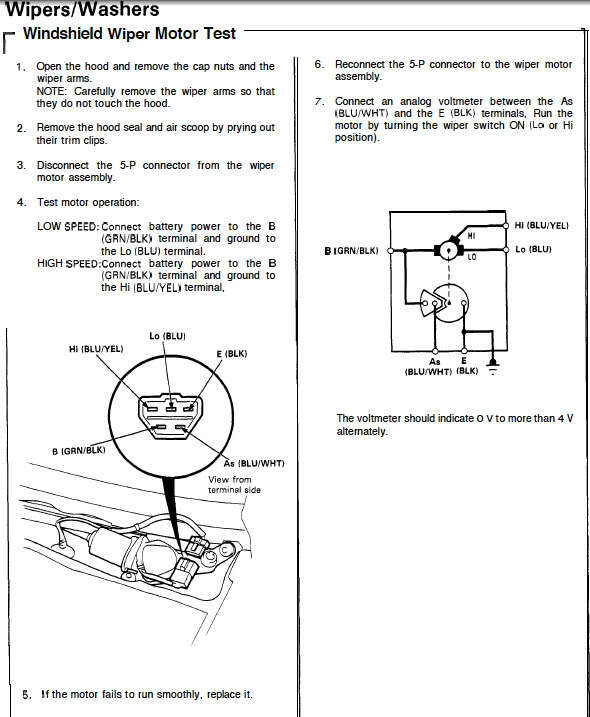 I changed the motor, now I have slow and fast speeds, but the intermittent does not work and when I turn the wipers off, they don't come all the way down. They stop in different angles.